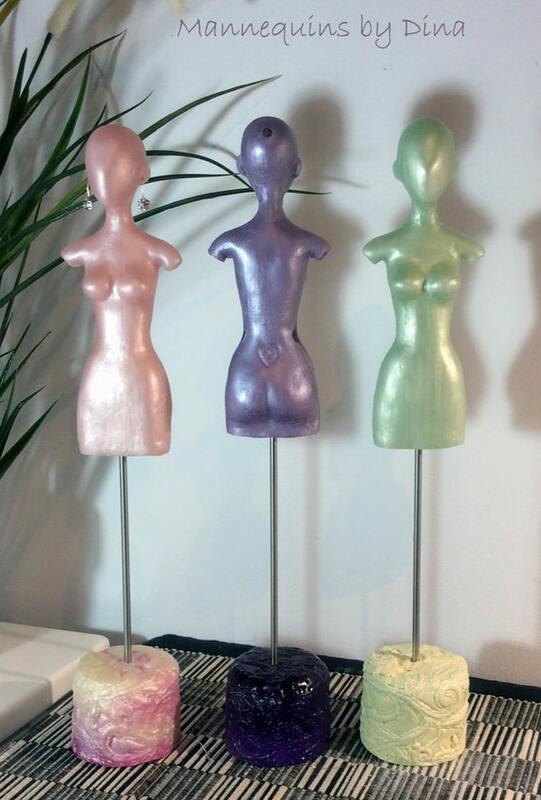 For those that dont know me, I make resin mannequins for bjds and now have generic 1/6 mannequins on stands. 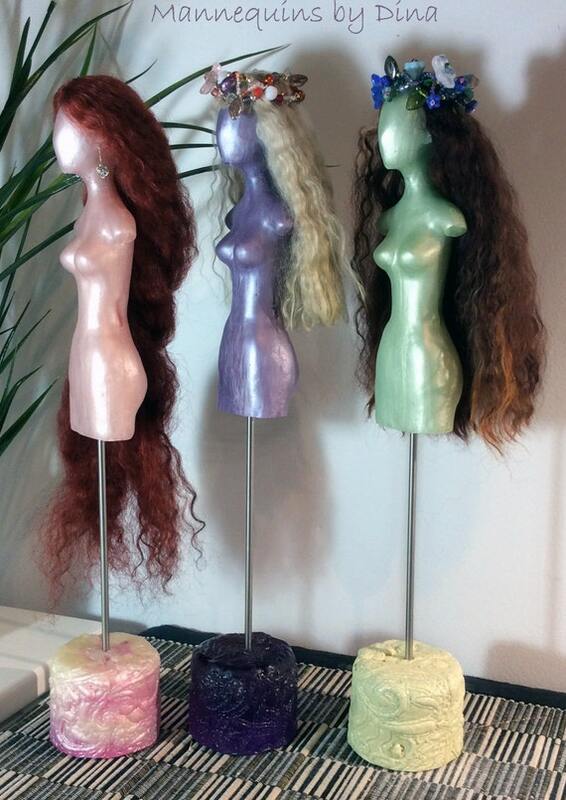 These resin mannequins are hand-made to help create your beautiful BJD doll clothes, wigs and jewelry. Collect a few so you have one for each costume, one for work in progress, one for pinning and one for wig making .. without having to touch your fragile porcelain dolls in the process. There are many colors to choose from. The mannequins have been hand molded to fit many 1/6 ball-joint dolls both resin or porcelain however I cannot guarantee it fits all doll dimensions. The dimensions are on the Etsy listing. 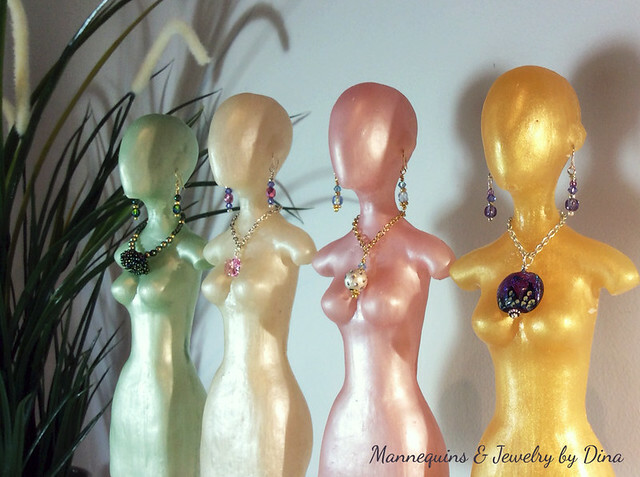 I love my mannequin from Dina- it puts me at ease to work on a doll or costume on the mannequin instead of my precious doll- I highly recommend getting one! Hi kamia, no doubt I am entirely biased but only today I was thinking how little I handle my Surrea now I have the mannequins .. especially while experimenting. This is my latest mannequin photo.